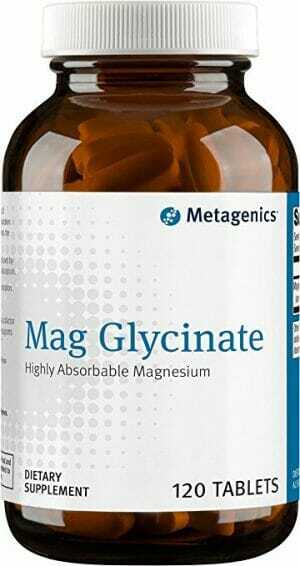 Metagenics Trancor supports a sense of tranquility in those who feel worried or nervous by aiding modulation of the balance between the calming influence of GABA and the excitatory effects of glutamate. 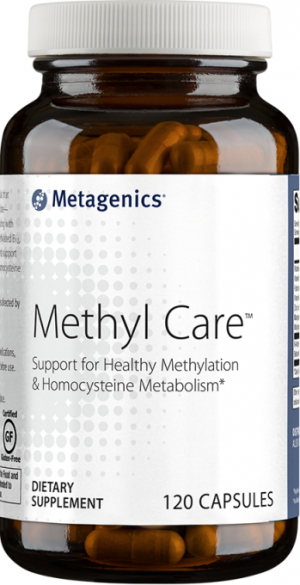 Taurine and EGCG supports the metabolism of GABA. 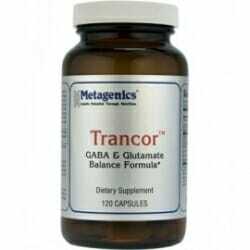 gamma-Aminobutyric acid (GABA) a crucial component to the function of the brain and the body. Essentially it is a neurotransmitter which regulates nerve impulses throughout the body. This means that it has an impact on everything from relieving stress to lowering blood sugar and regulating growth hormones. GABA is synthesized from glutamate, so an inbalance of glutamate can greatly hamper GABA production. 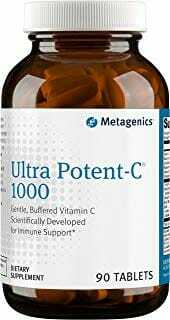 Metagenics Trancor contains substantial amounts of taurine and N-Acetylcysteine. 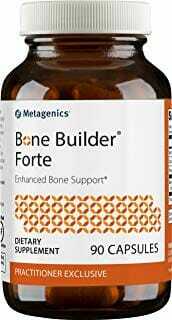 Both compounds are thought to support a natural balance of glutamate. As glutamate is a central component to GABA production, keeping it in balance is essential to healthy GABA levels. Caution: If you have congestive heart failure, kidney disease, or are taking medication – including anticoagulants – consult your healthcare practitioner before use. Maintain adequate fluid intake while taking this product.